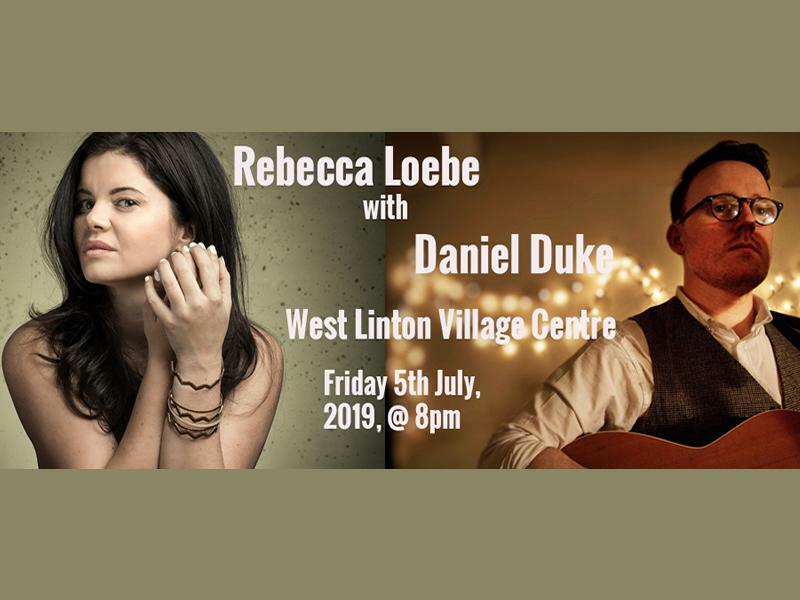 The Wee Gig is delighted to present singer/songwriters Rebecca Loebe and Daniel Duke as they come together to perform for the residents of West Linton on Friday 5th July. There is a pretty unique fact about this particular show. Jump back a few years and two aspiring Singer/Songwriters are performing on the same show, but several thousand miles apart. The show is The Voice, and in the US, Rebecca Loebe is belting out her version of 'Come as You Are' the Nirvana classic, and in the UK, Daniel Duke is doing the same with The Proclaimer's '500 Miles'. Who would have thought that in July 2019, the two would come together to perform for the residents of West Linton? Not many. While we take every opportunity to ensure the details for Rebecca Loebe and Daniel Duke are accurate, we always advise that you contact the event organiser before setting out for the event to avoid disapointment. Don't miss Kent DuChaine, one of the greatest living practitioners of authentic Mississippi Delta Blues, at The Wee Gig, Abington on June 8th!